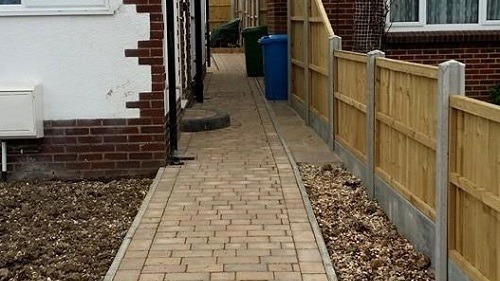 We are able to provide a full and comprehensive quality service, covering all aspects of hard landscaping. We can work with you to transform your garden into the outdoor living space you desire. 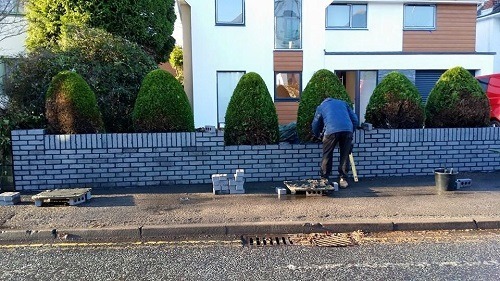 Whether it’s laying patios, paths or decking to building walls, Steve Collins can undertake any hard landscaping project no matter how big or small. 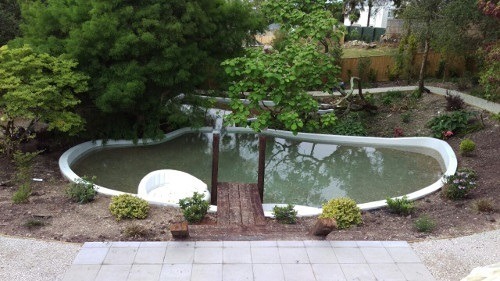 We can also implement garden features, such as waterfalls, ponds and rockeries. Artificial grass offers a cost effective alternative to expensive, difficult to lay turf. Tranform your garden, or any outdoor area, with this increasingly popular and cost effective grass alternative and forget spending valuable time and energy on your time consuming lawn. As a highly customer focused company, we get our work done with minimum disruption and ensure customer satisfaction everytime. 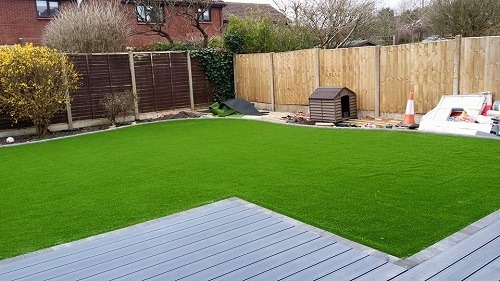 There are many benefits of having artificial grass as an alternative to turf in your garden, especially if your garden is particularly shady or if the soil is shallow and sandy. Artificial grass can be easily hosed or swept down and can withstand cleaning with a pressure washer, making it ideal for garden with pets or children. Steve Collins can offer professional advice on which artificial grass product is best for your project. Our full installation service includes a site visit where we will assess the best product and give you a free quotation.